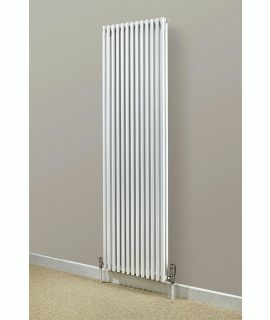 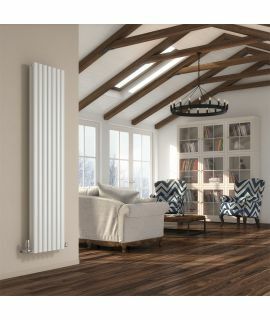 With sleek and simple lines the Axis Single Vertical Radiator fits into any room environment. 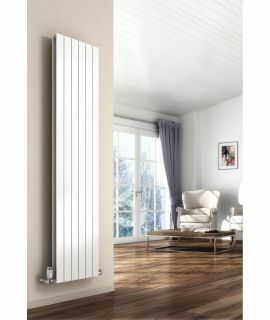 With sleek and simple lines the Axis vertical radiator fits into any room environment. 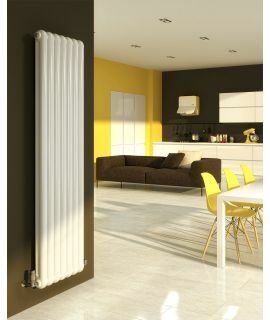 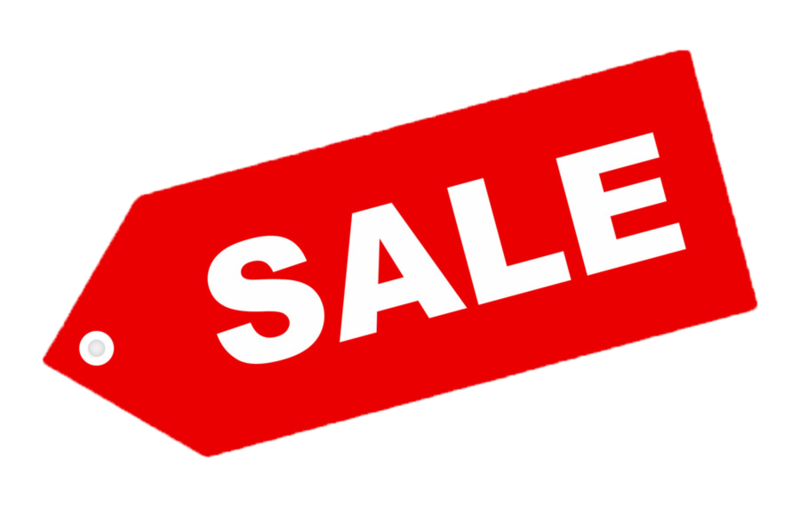 It comes in two widths and is available in white and chrome in the single and white in the double version.